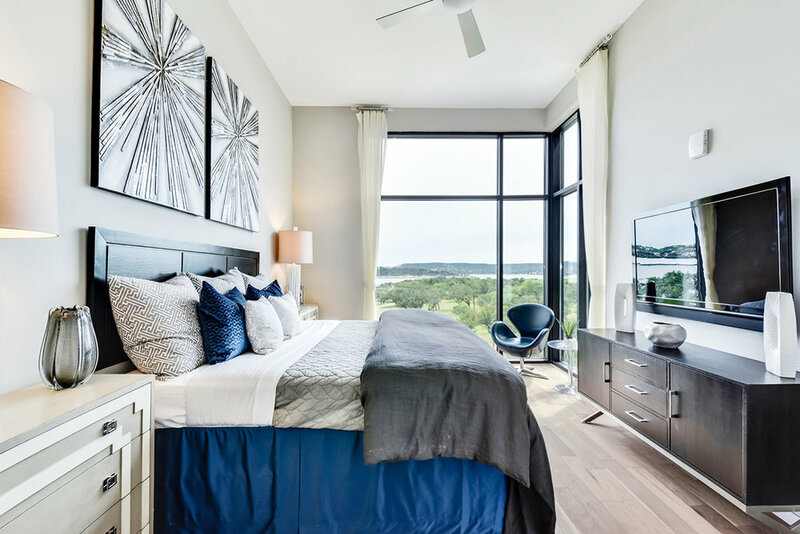 The Waterfall on Lake Travis condos are the best-kept-secret on Lake Travis. The condos effortlessly combine lake living with the luxury of high-end downtown condos, boasting an amazing view of the lake and surrounding landscape from each residence. You cannot go wrong choosing any of the spacious floor plans for your new home or short term rental! If you’re on the hunt for a lake house to enjoy on the weekends, an high-quality lock-and-leave or even a lakefront family property under $850,000 this is the place to look! Waterfall on Lake Travis is within walking distance to the lake and just a short drive to the conveniences of the Lakeway area. For more information call or email Waterfall on Lake Travis Condominiums.